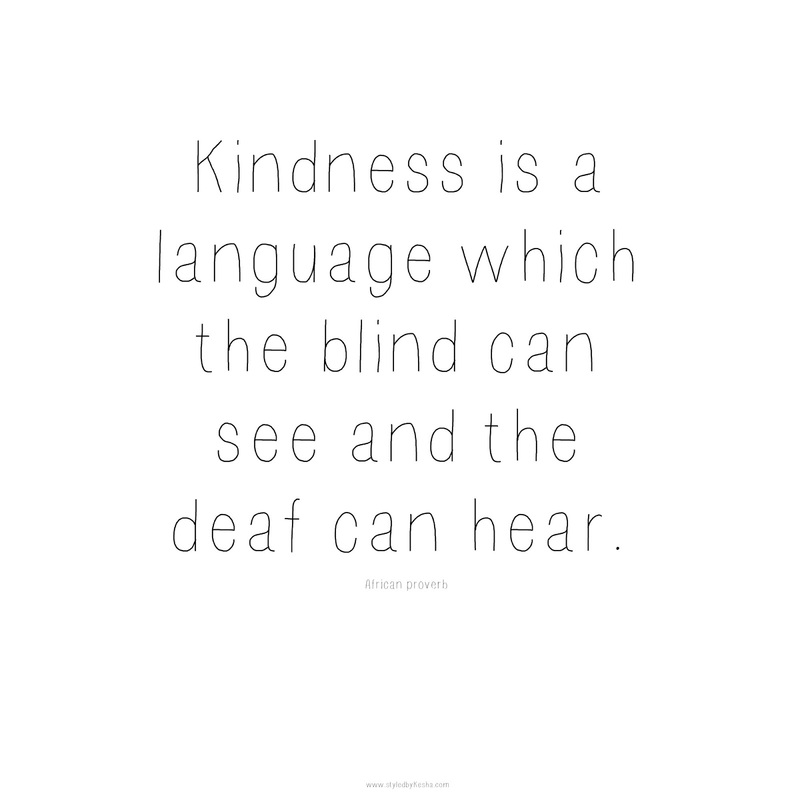 Generosity starts with the heart and kindness is the gift others receive when we share it unconditionally! Its amazing that being generous is one of those universal languages that everyone can understand an appreciate no matter where you are from and how you were raised. 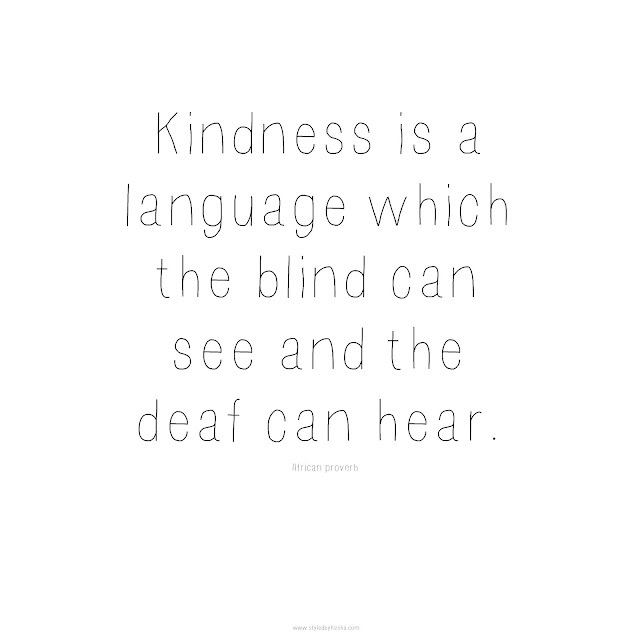 Its the language of love that speaks through kindness and generosity. It sparks a new joy within and inspires me to participate in the random acts of kindness movement throughout the month of December starting tomorrow. I will write down the things I do that are kind and generous to others around me. Its the perfect time because everyone is feeling the holiday spirit all around them. I will make a list and see what I come up with. At the end of the day is about the moments you share that create lasting memories that spark kindness is others! Its a contagious thing in a good way of course. Generosity is one of the ways that unites us all. Sidenote: See this post next: The Eye Never Forgets!